Auto enrollment to win monthly supplement giveaway packages. Earn exclusive content, coupons, discounts, and special promotions. 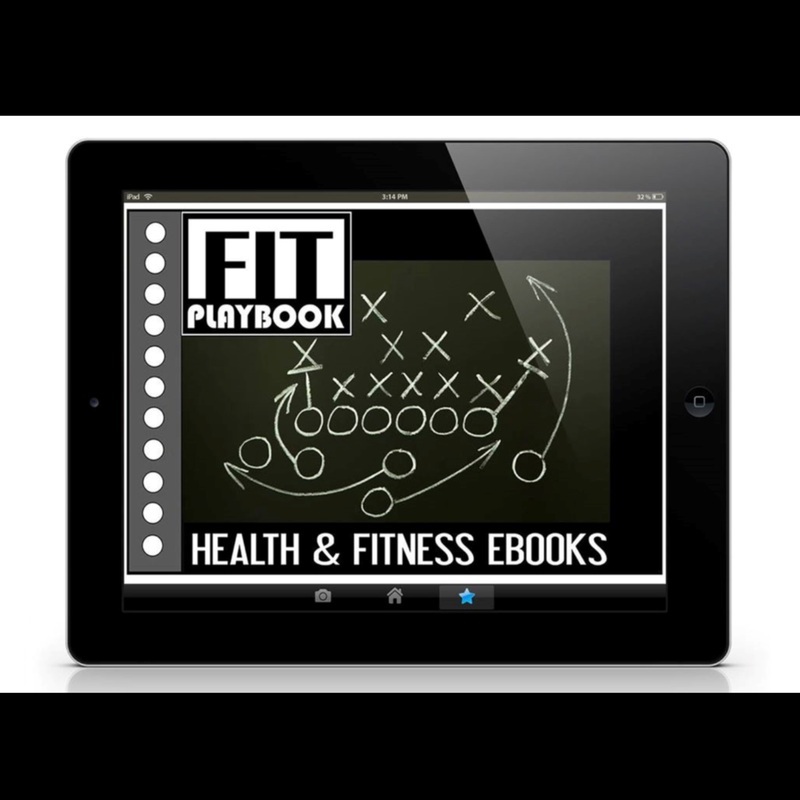 Access and download playbooks from the Fit Playbook FREE. 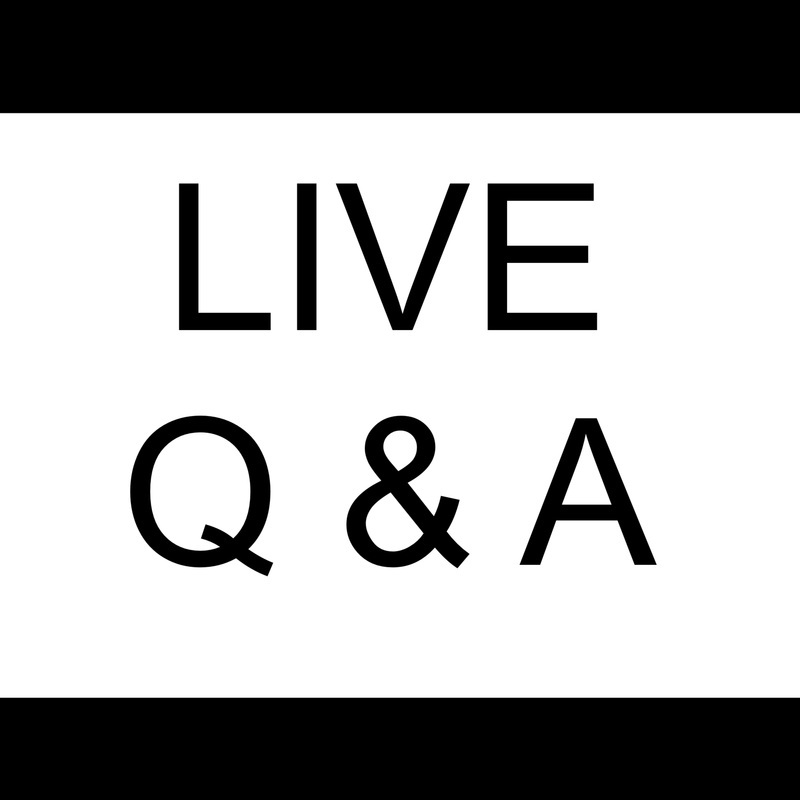 (Online health and fitness playbooks downloaded right to your smart phone, tablet, or PC.) NOTE: One free playbook upon signup, 50% off all other playbooks. Access and use the Fit Creator to design and customize programs specific to your goals. 50% off all programs. Enjoy FREE clothing/ merchandize from the Fit Showcase! 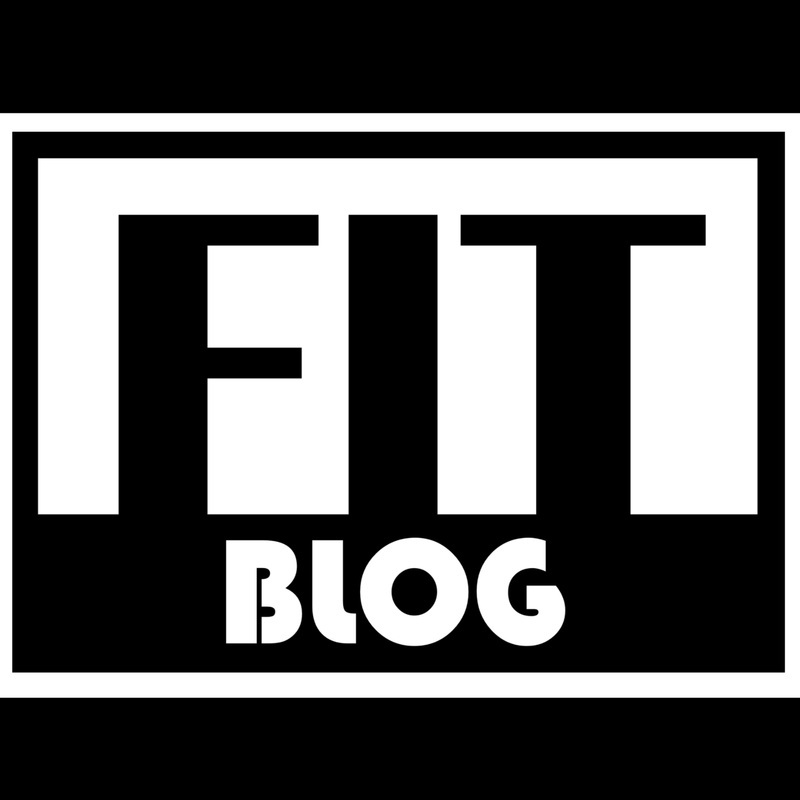 NOTE: One free item from the Fit Showcase upon sign up, 50% off all items purchased there after. FREE GEAR. FREE WORKOUTS. FREE GAINS. ﻿50% OFF﻿ PURCHASES FOR NATTY NATION MEMBERS. HUGE SAVINGS. HUGE GAINS. NATTY NATION. Click button below to enter your email and reserve a guaranteed spot, and early access to the exclusive NATTY NATION! 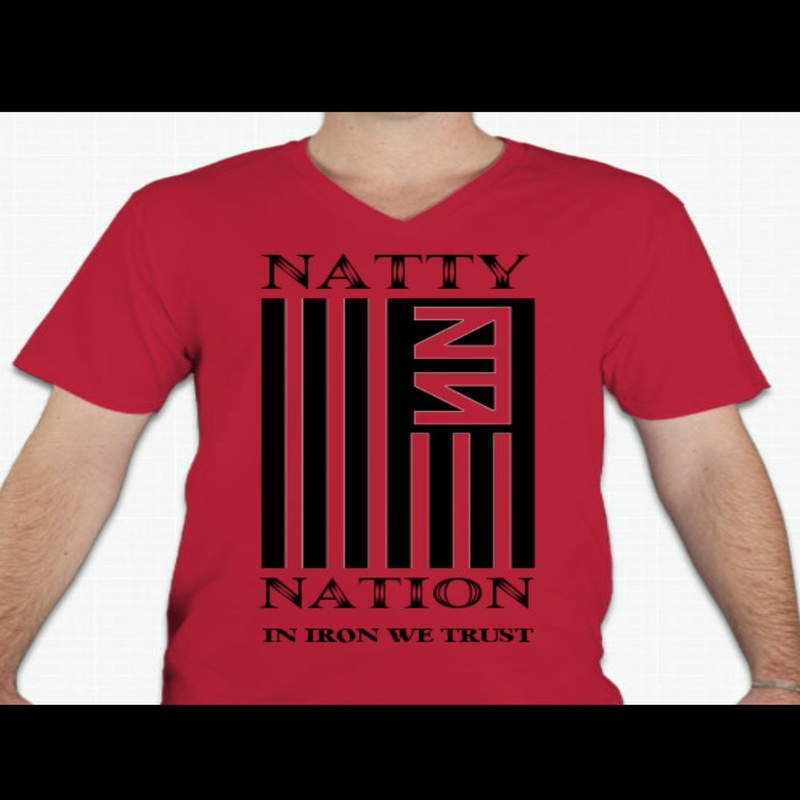 THIS OFFER ONLY AVAILABLE UNTIL NATTY NATION IS LIVE.